I had thought in a dark moment of doing my top 10 this, or crystal ball the future that, for some click bait, but you know dear friend, that’s not my style. Happy New Year- welcome to 2019! I daresay it will be a year like any other, full of lots of things we didn’t expect, some good, some not so much, but I’m the sort of chap that when he says he’ll do something, it gets done. So here’s what you can expect from yours truely this year. 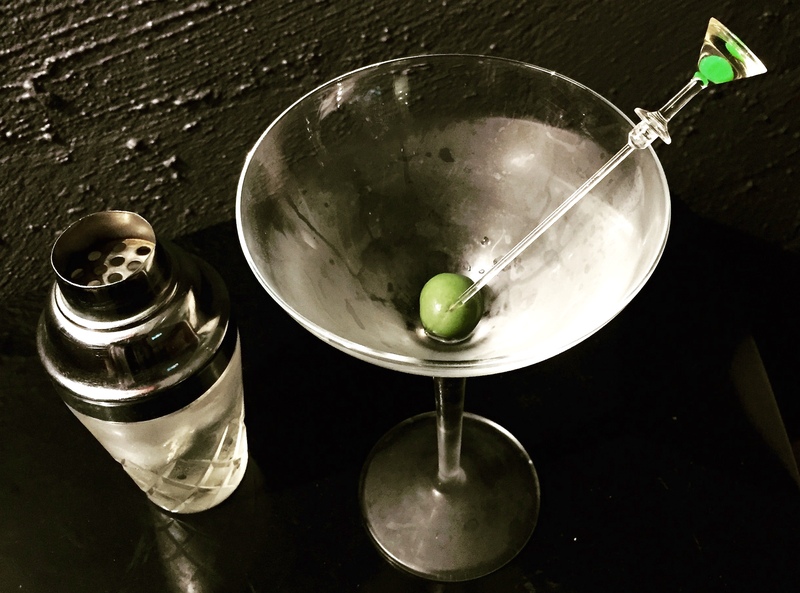 The other stuff that I dream up along the way will be just an extra olive in your Martini shall we say. I commit generally to publishing a review a week, but clearly that’s not always possible, however, what I will be introducing this year are short video reviews to keep things ticking over when the long form isn’t possible. I’ll also do a short clip for each written review for those who prefer that format. I promise to shave and look respectable. These I’ll publish both here and on my other social channels. 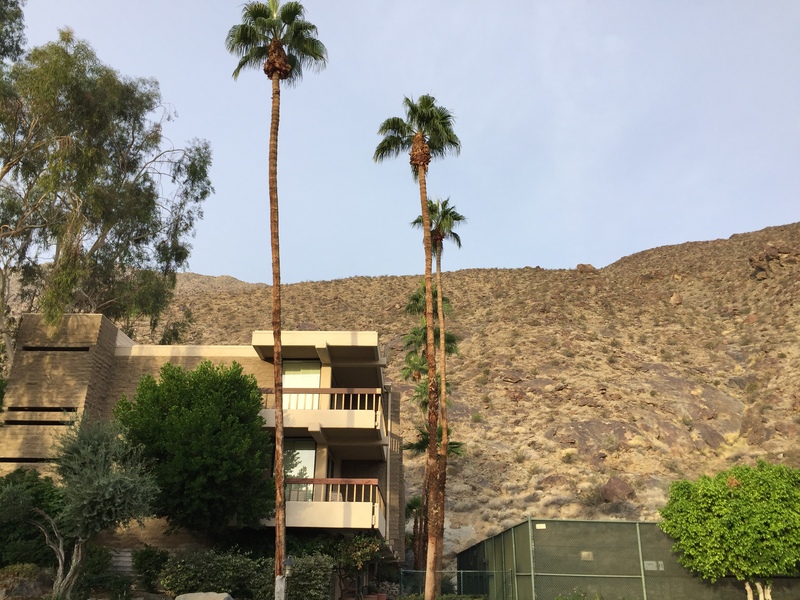 I’m excited to back in the USA during February for a range of fun, including Modernism Week, in Palm Springs, and in LA and San Francisco. 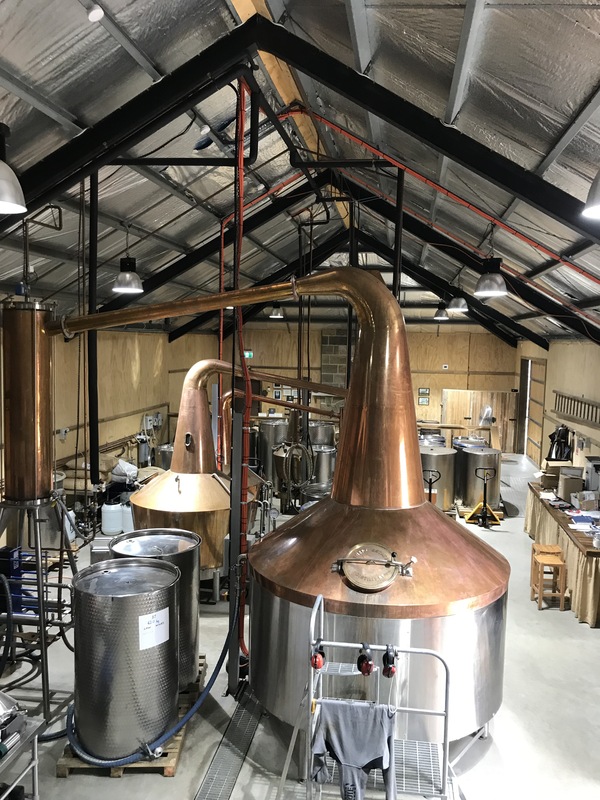 You can expect lots of bar reviews and visits to some of the great craft distilleries there, including live feeds via my Instagram channel, so please tune in there to get the good stuff. If you live there feel free to reach out to me and I’d love to meet or collaborate in some way with your business. Oh yes, you read that right. 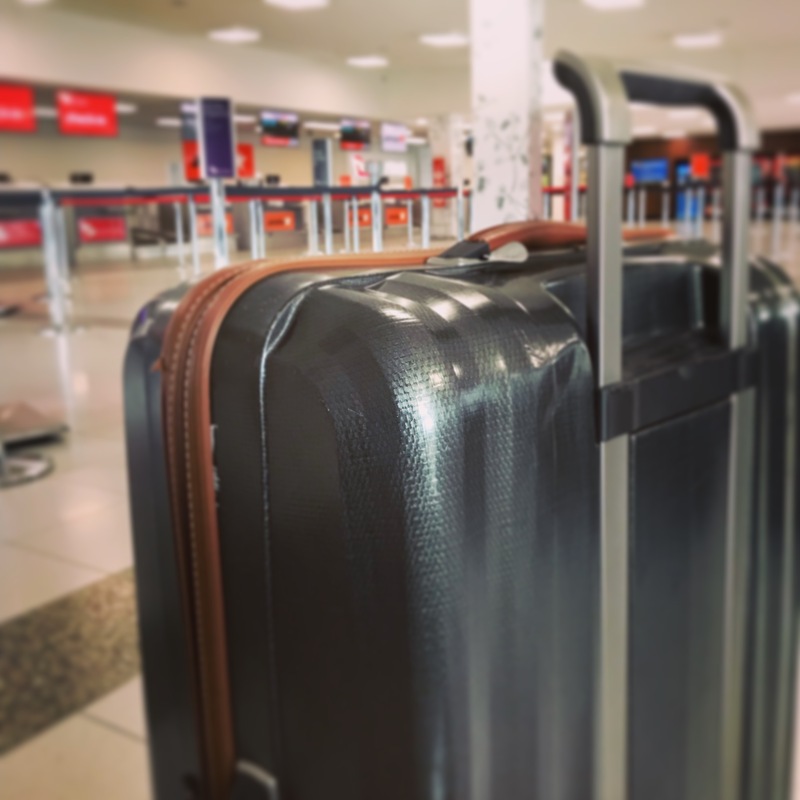 Over a year in development, I’ve partnered with Canberra based travel agent, Intentionally Different travel for a luxury tour of Japan for a small group over two weeks in September. We’ll experience some of the best cult cocktail bars in Tokyo and Kyoto, plus some of the new wave of distilleries as Japanese spirits, including gin, is as good as you’d expect it to be. I’ll be leading the tour and will also include lots of cultural highlights and time to explore yourself. Details will be released very soon. 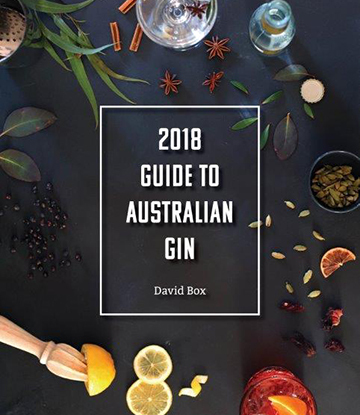 Published by my colleague David Box of Gintonica, I’ve contributed a chapter to the first ever in depth look at Australian gin that will be updated annually. This will be released very soon too. 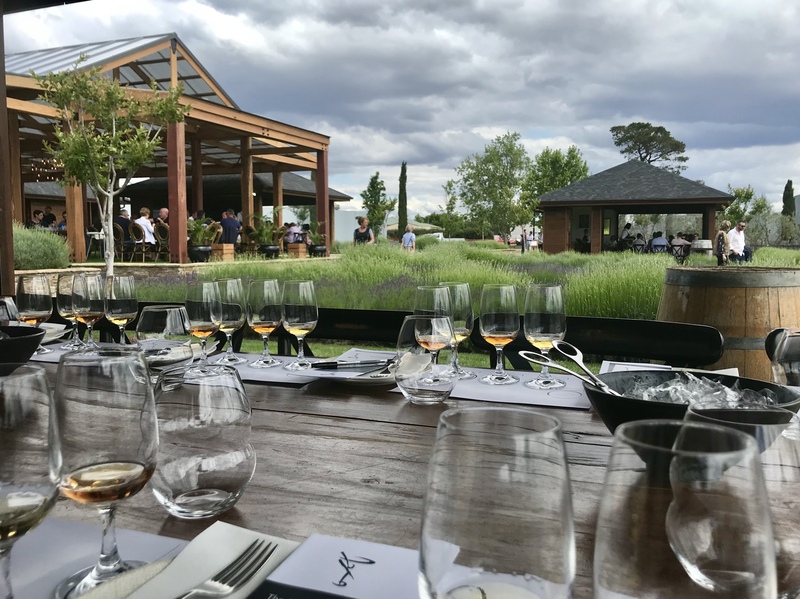 For my local friends, the popular series of workshops and masterclasses on Martinis and Australian Whiskies has been expanded since they sell out so quickly! I tend to advertise them on my Facebook page, so please follow me there for details, and you can book via the Estate’s website. There is also World Gin Day dinner and a World Martini Day soiree in June to look out for. I’m also available for private functions and corporate events around Australia, so please get in touch. 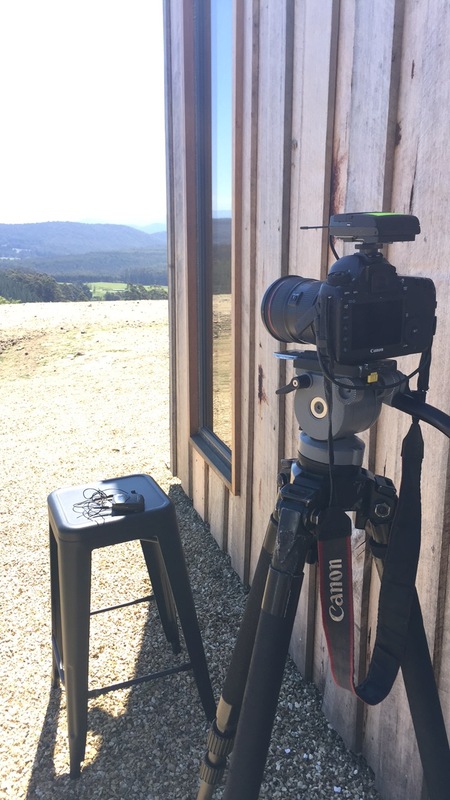 I’m fortunate to have talented and passionate contributors from Australia, Japan and Sweden add their voices to the website. If you’re keen to be part of the fun, please get in touch introducing yourself and an example of your writing style and we can have a chat about joining the team! 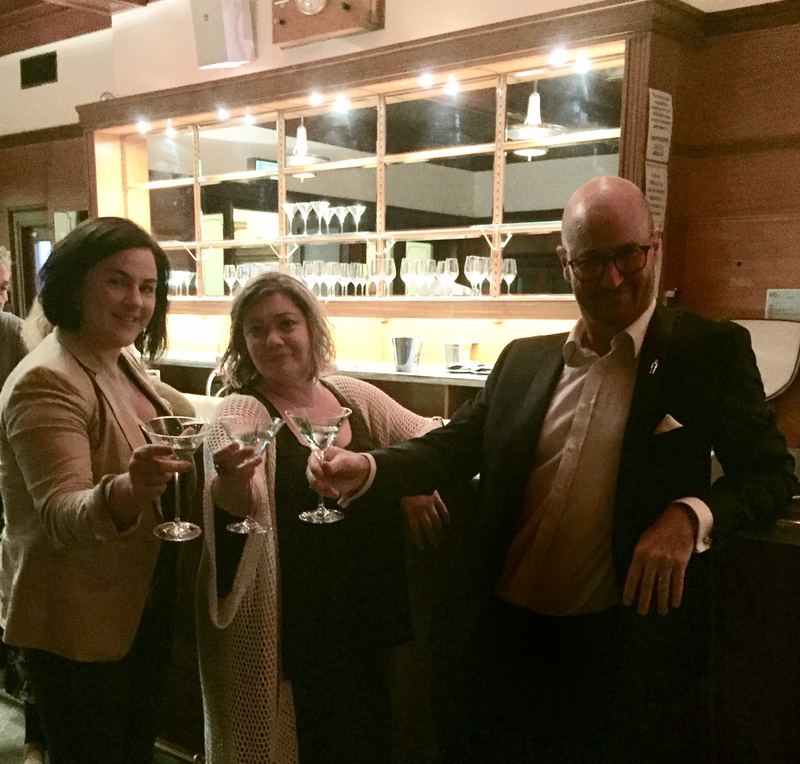 This will be a sort of Martini Club – initially Canberra based- where we get a swell gang together for Martinis around town to socialise, review and we’ll broadcast it live from the venue. My only educated prediction for this year is three fold: Australian rum will be a thing. 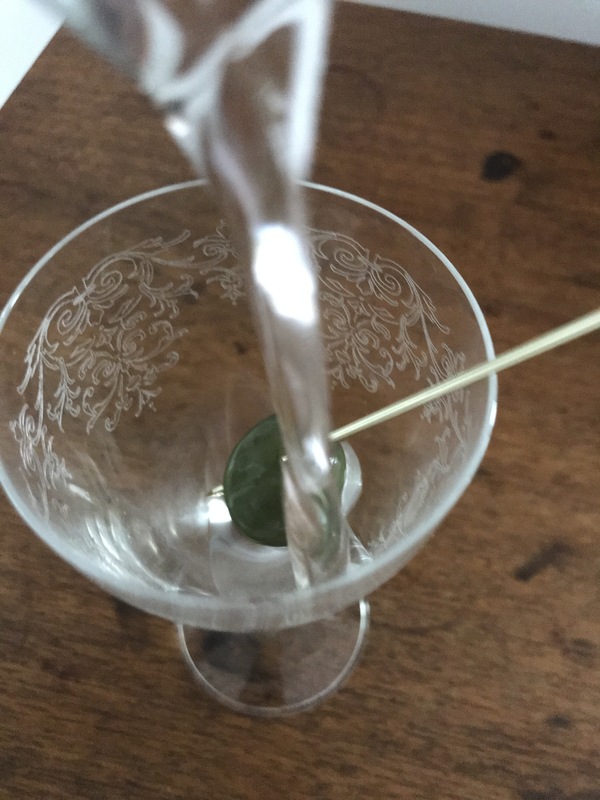 We’ll see much more gin on the market (not sure that’s a good thing actually- see next point…) and alas, we’ll see our first distillers go under as the emerging industry finds its way in the face of high taxes, small market share, and a very crowded market place. I’ll be reporting on those issues as well as some more controversial topics such as which spirits awards are worth paying attention to and others. You’ll see more articles on whisky, rum and other craft spirits too along the way. There’s a few other things in the works, but I don’t want to jinx them. Remember, I’m open to suggestion so please let me know ideas for events and articles and I’ll do my best. Here’s to a brilliant 2019! The Tokyo/Kyoto tour sounds immense! They certainly do and the Japanese gin is coming along brilliantly – with Kinobi leading the pack by a mile. They’re stocking it as the bar pour in a few of the Tokyo hotels I frequent and using it in the mini-bar, so that’s a seal of approval if ever I saw one. Didn’t get to visit Kinobi in Kyoto (they don’t do personal tours), but did a few bars there and had a great time. A couple of Japanese gins I can pass on – the Wa Bi gin doesn’t do much for me and I could never find a conduit for its spicy/fruity dominance. Okinawa gin just wasn’t a gin for mine. Struggled to even finish that bottle. Sounds a great trip though, but 2 weeks would be the bitter end of me! Can barely do 5-day booze tours now! I’m guessing the tour will swerve the RWC and be in the earlier-mid part of September? That’s all very interesting. Yes, Kinobi is the business alright, rather $$ here in Australia, over $130 a bottle! It’s an emerging spirit to be sure, but that makes it exciting to explore. 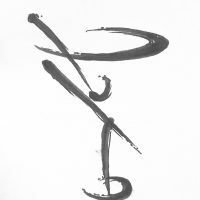 We hope to have a tour of Kinobi by special arrangement, and at the least hosted tastings at our hotel in Kyoto. Your spot on re the RWC- we’re shooting for 5-15 September. Yes, some ‘match-fitness’ will be required, though it’s quality over quantity will be the rule.